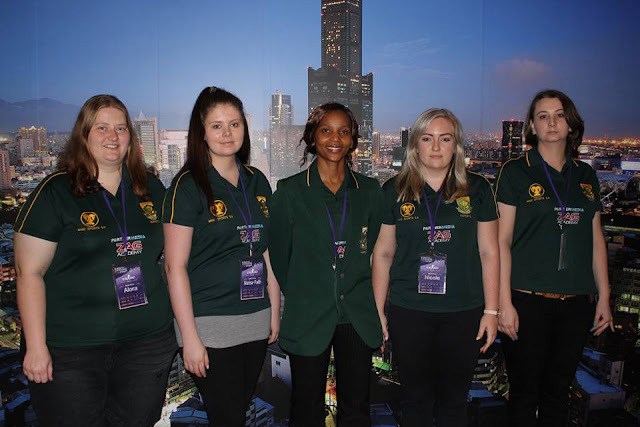 It is through participating in MSSA events that a player may be selected for a Protea Team. As usual Mind Sports South Africa (MSSA) has a very full year. Even though International Matches, Inter-Provincials, many Regional Championships, and Inter-Regionals still have to be included on the calendar of events, there are few weekends where MSSA is not running an event. However, it should be noted that a date for National Team Trials no longer exists on the calendar. This is due to the fact that National Team trials have been dispensed with, and a new systed for the selection of teams has been introduced. The new national team selection criteria will improve existing standards and procedures. Thus, MSSA's calendar is a 'living' document as it will be added to from time-to-time as more events are added.